These products have been thoroughly researched. They have been proven to build wealth. 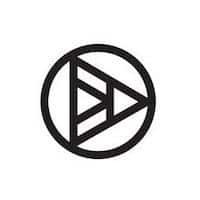 Below you’ll find my complete line-up of courses and tools to help you escape debt and start investing in your future. Every course has been carefully constructed and tested. Each book has been crafted to be helpful and useful. That’s why I’m proud and confident to offer a 100% money back guarantee. Try it out. If it’s not right for you, I’ll refund your purchase. That’s my promise to you. Looking for a FREE course to help you tackle your student loan debt? Learn everything you need to know about loan forgiveness, repayment plans, and more! Ready to take charge of your debt? Looking for professional help with your loans? 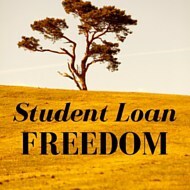 Then check out our partner that will help you to achieve freedom from the burden of your student loans. 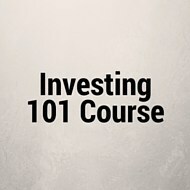 Learn the basics of how to get started investing in this free training course. You will learn how to open an account, make your first investment, and more. 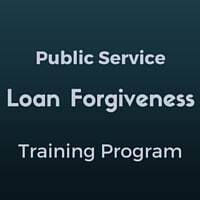 Learn how to qualify for Public Service Loan Forgiveness and how to maintain your eligibility and certification for the PSLF program. 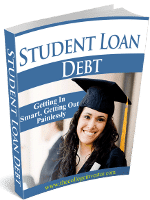 I hate student loan debt – I hate it with a passion. However, for most people, they will need it to get the education they need to be successful. Retirement looms ahead of all recent college graduates. Again and again, retirement is pushed at you, but where do you start? This guide will show you the way. 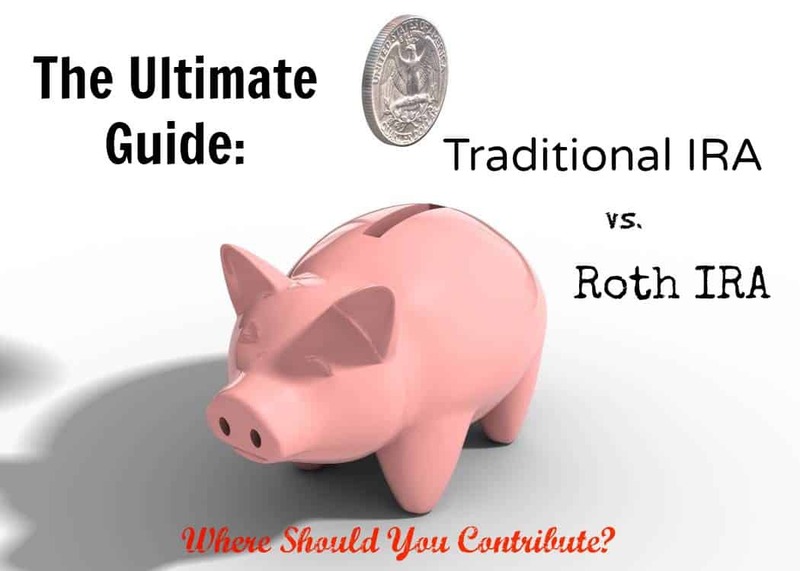 When it comes to retirement accounts, the biggest debate that continues to rage on is this: Traditional IRA or Roth IRA. You’ve slaved through college, started working a 9 to 5 job, and now you have some money that you don’t know what to do with. 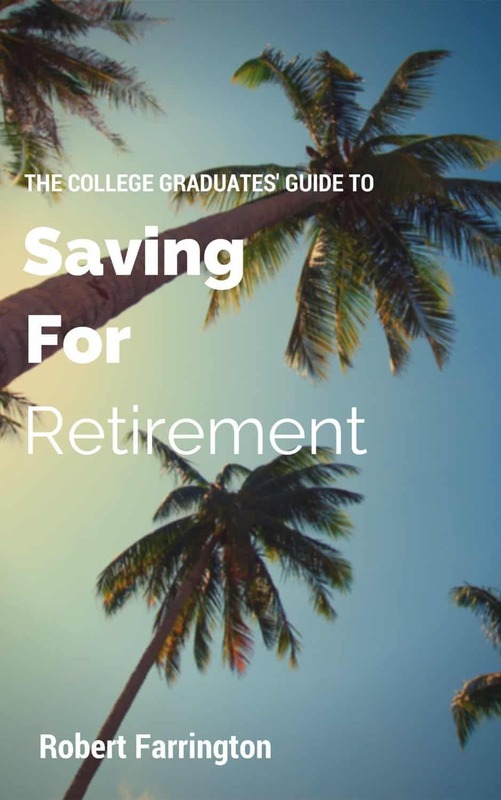 Here are the best tips, tools, and tactics to start building real wealth by saving for retirement. I hate student loan debt – I hate it with a passion. However, for most people, they will need it to get the education they need to be successful. Here’s the ultimate guide to getting into student loan debt the right way, so you can ditch it quickly after graduation. It’s almost summer for college students around the country, and that means it is time to start thinking about getting an internship. 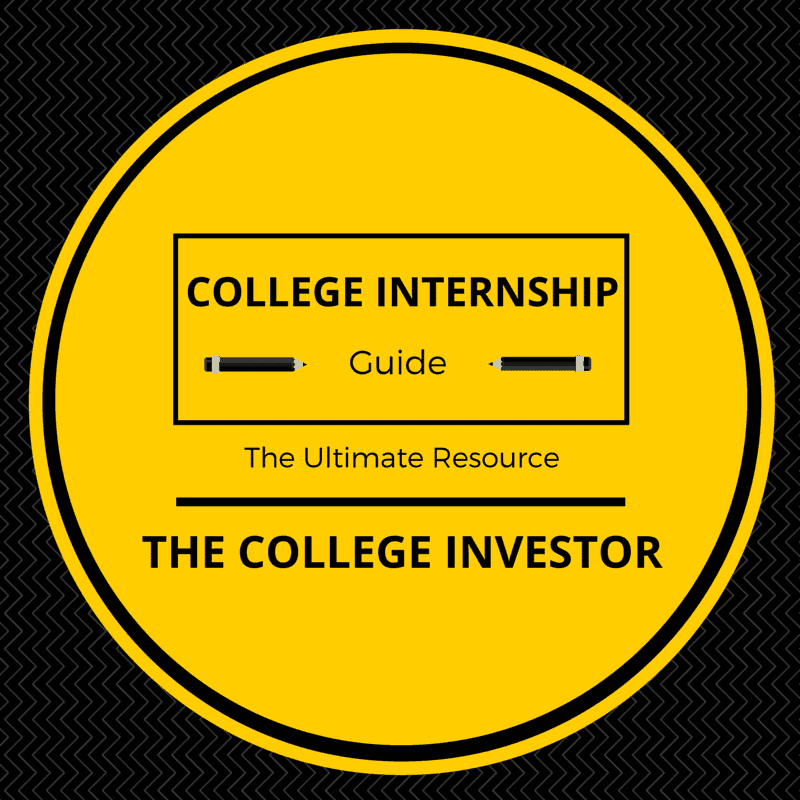 Here’s the ultimate guide to finding and landing the best internships.